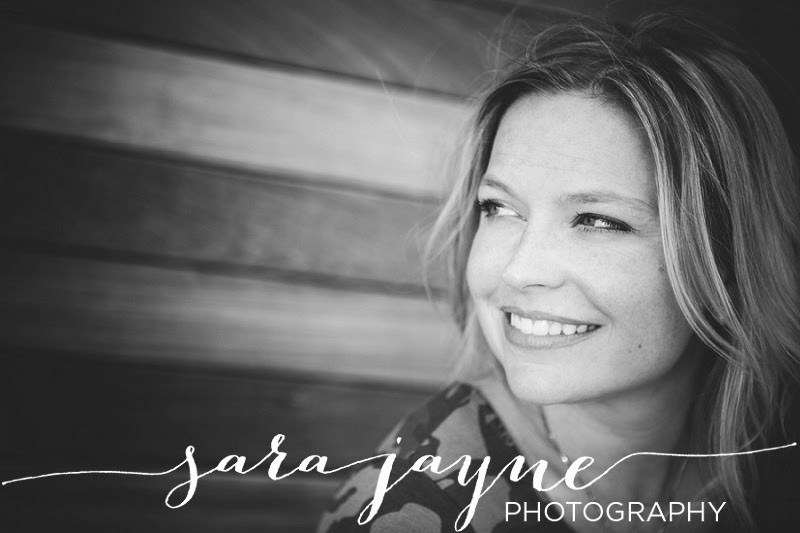 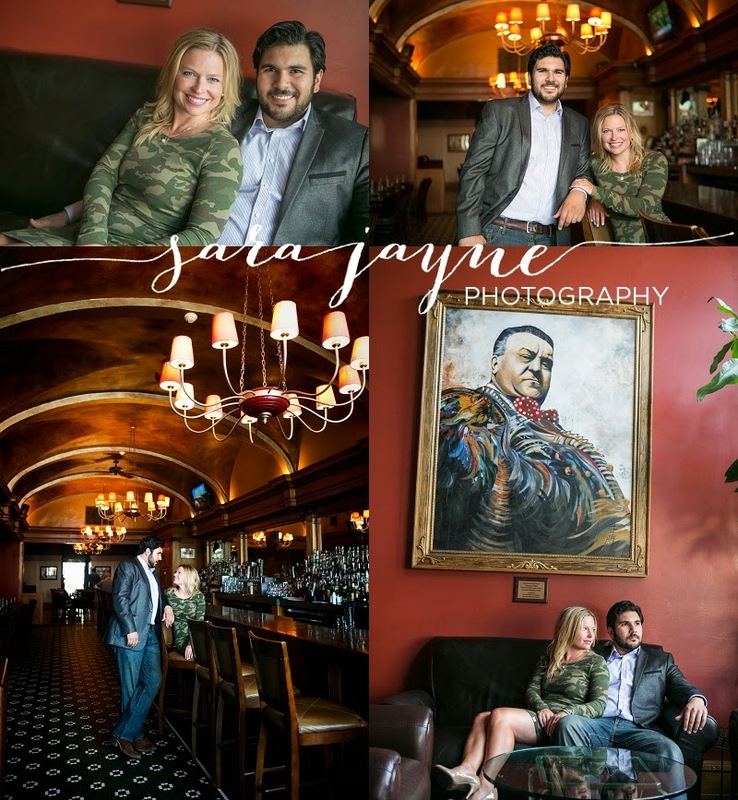 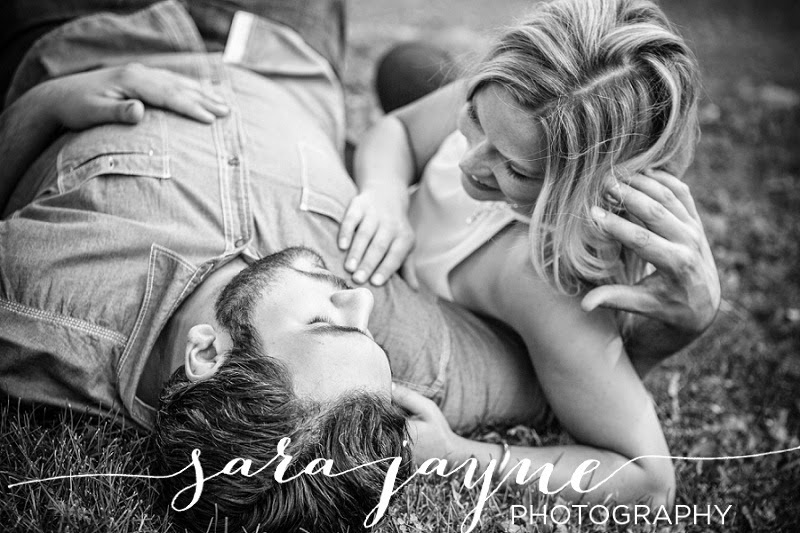 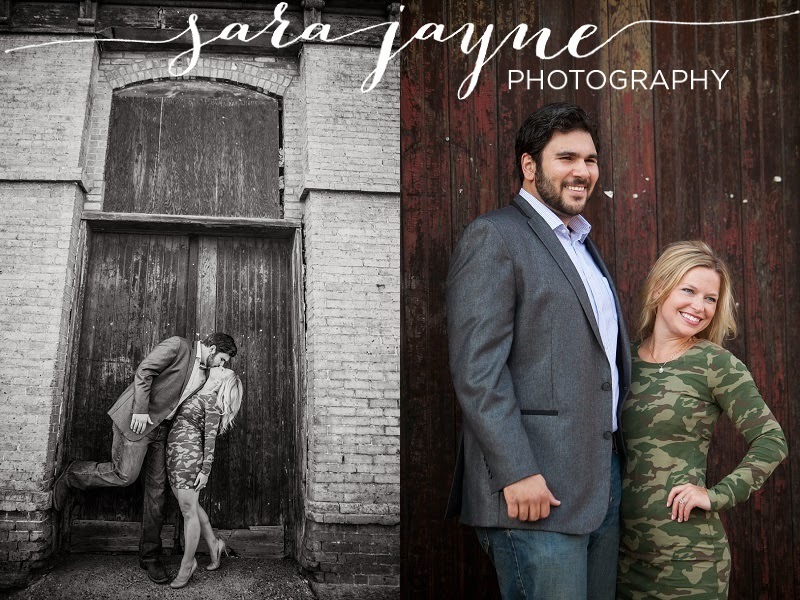 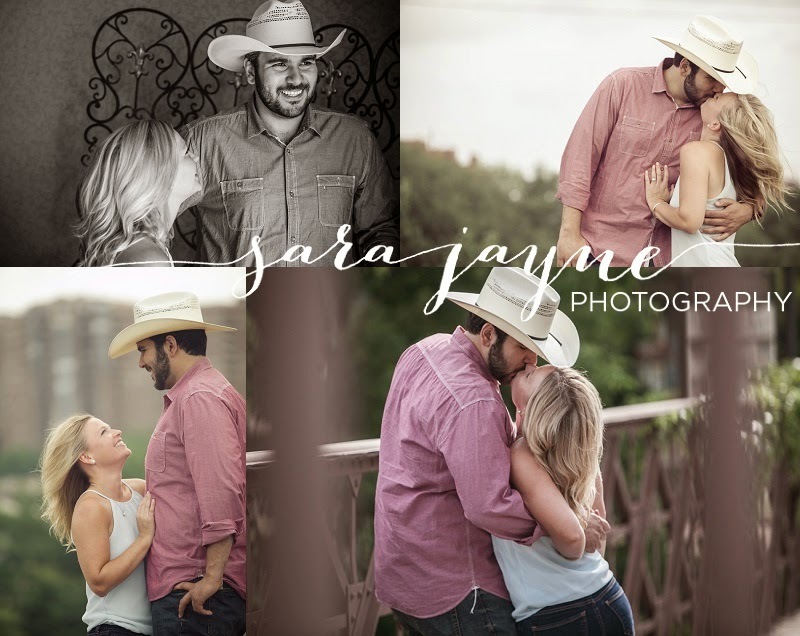 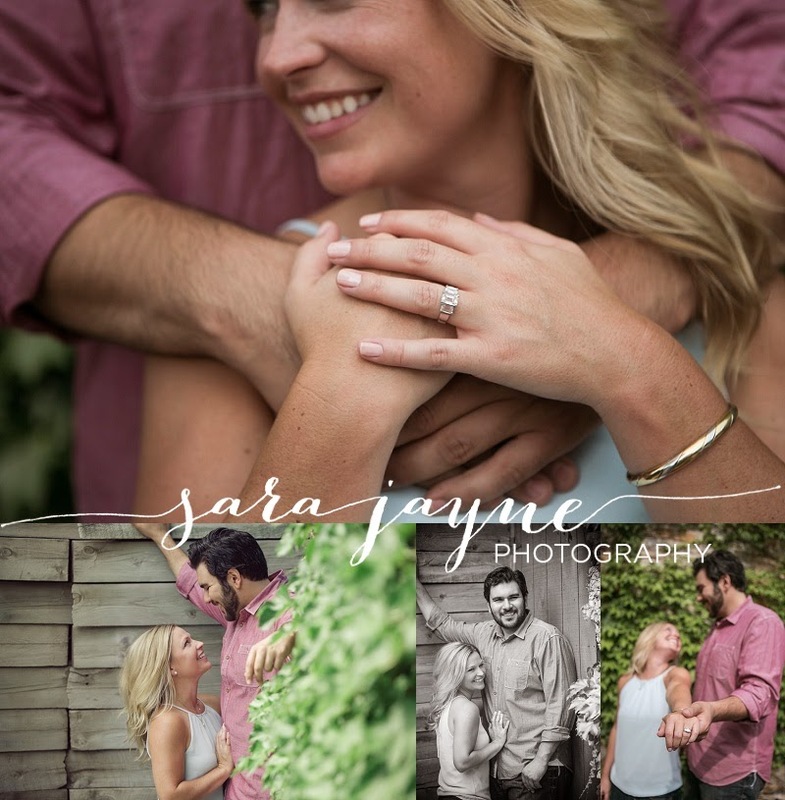 These two are an adorable and super fun couple who were a blast to photograph. 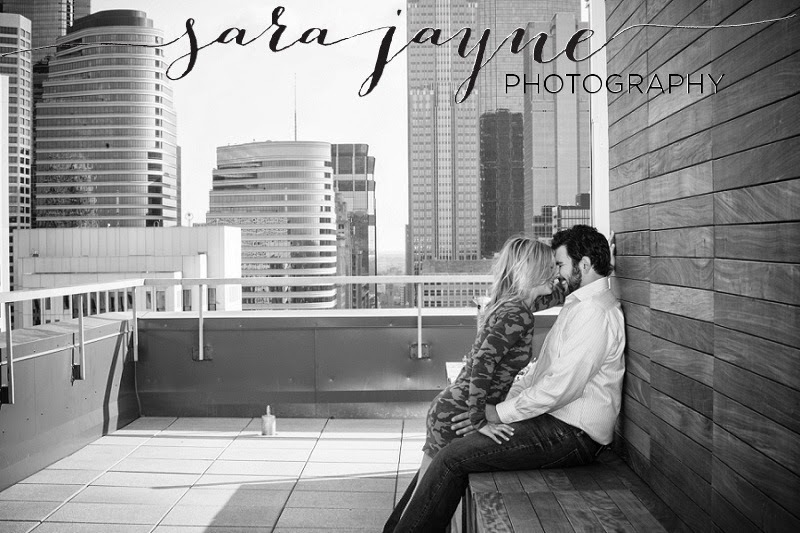 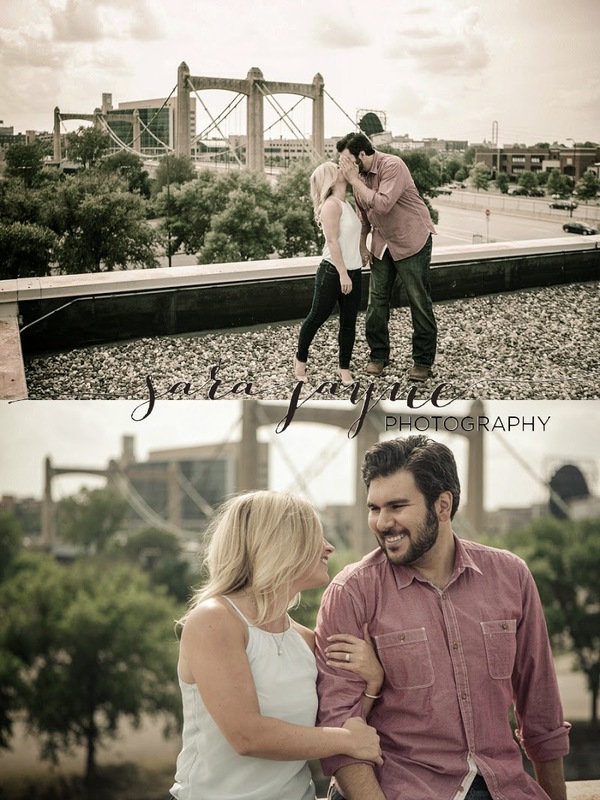 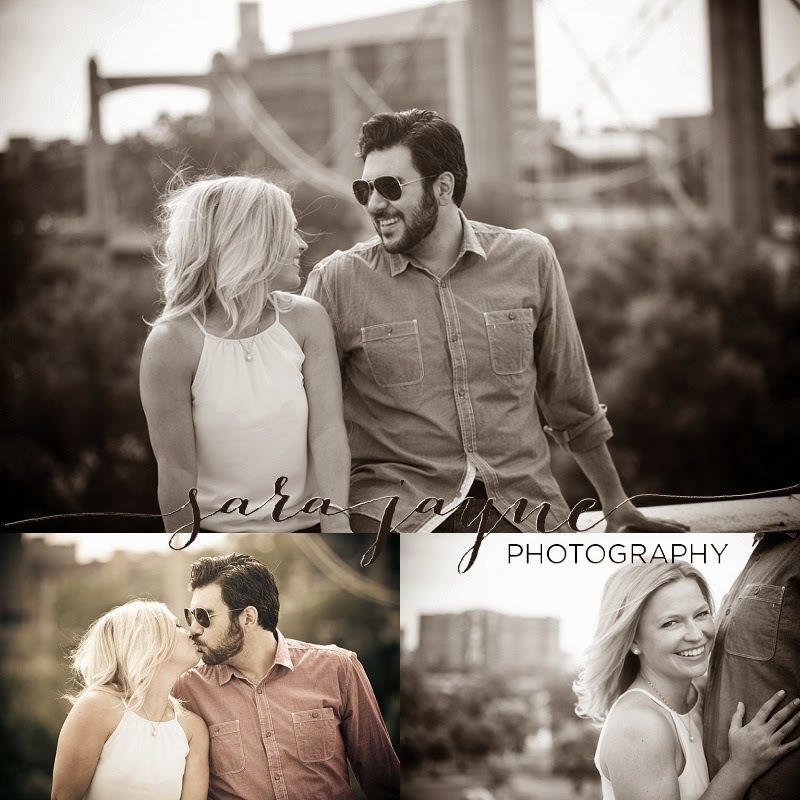 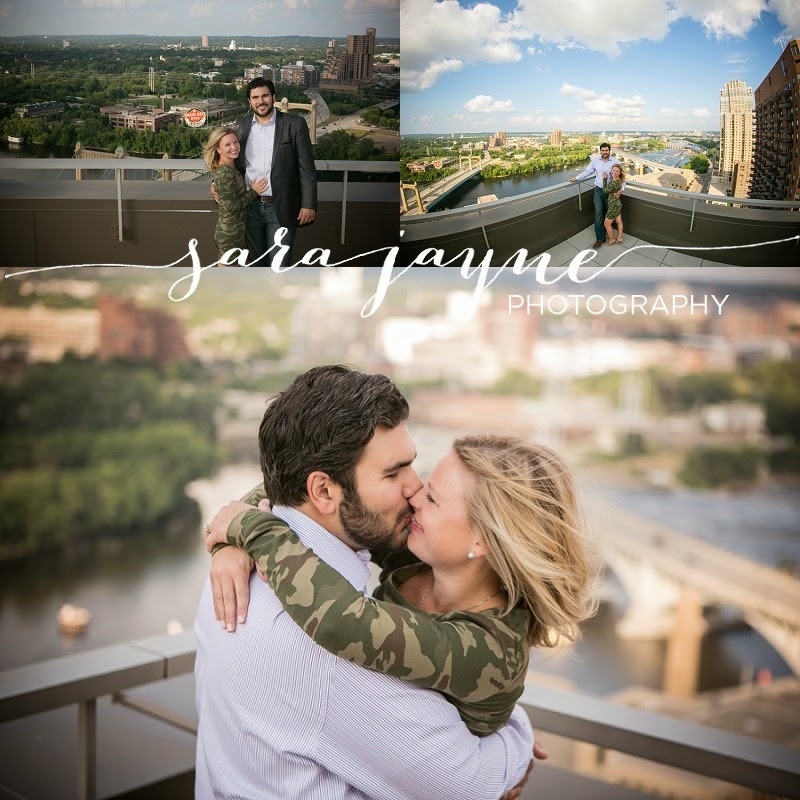 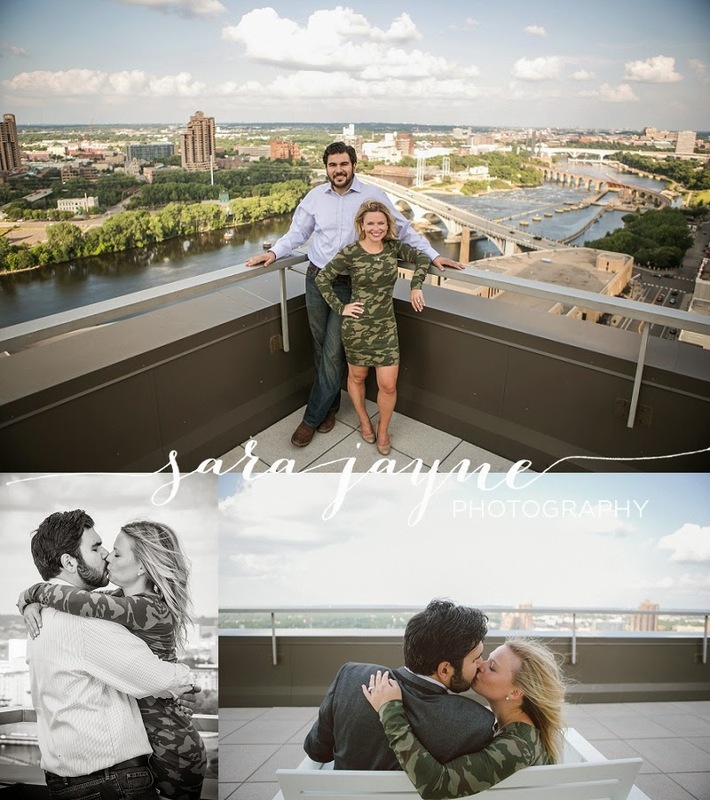 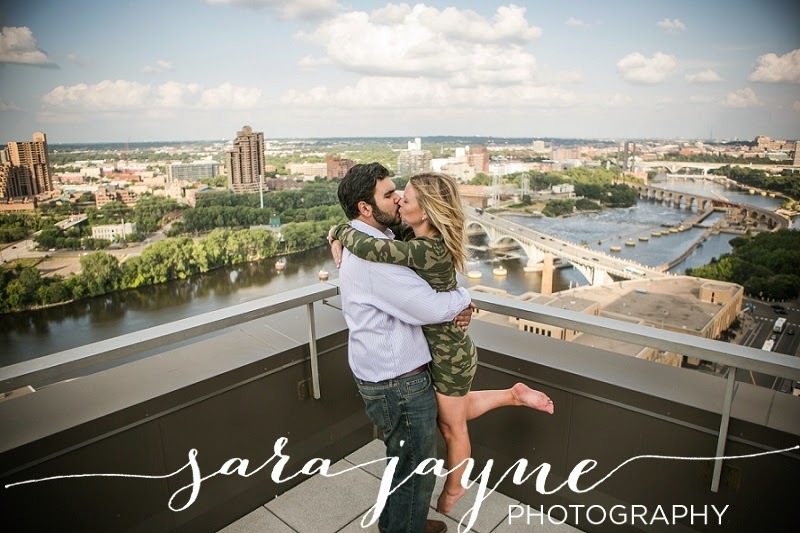 Corey's family owns the Nicollet Island Inn and the views from the rooftop were breathtaking! 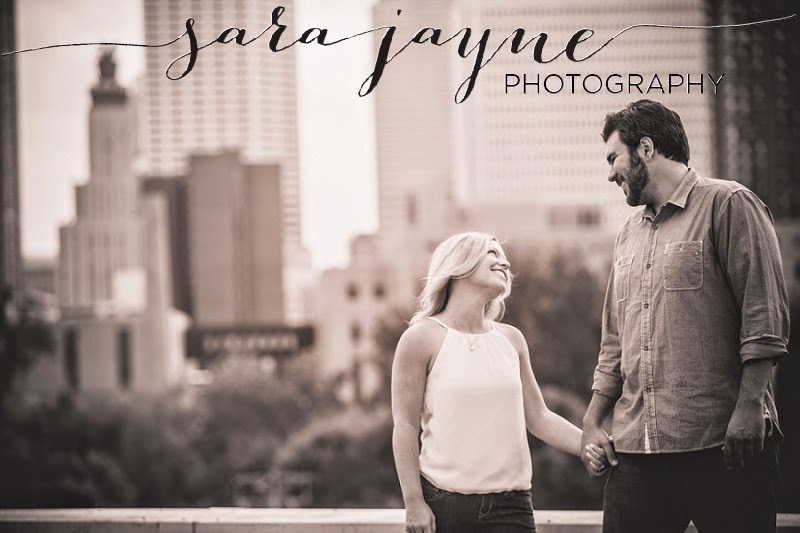 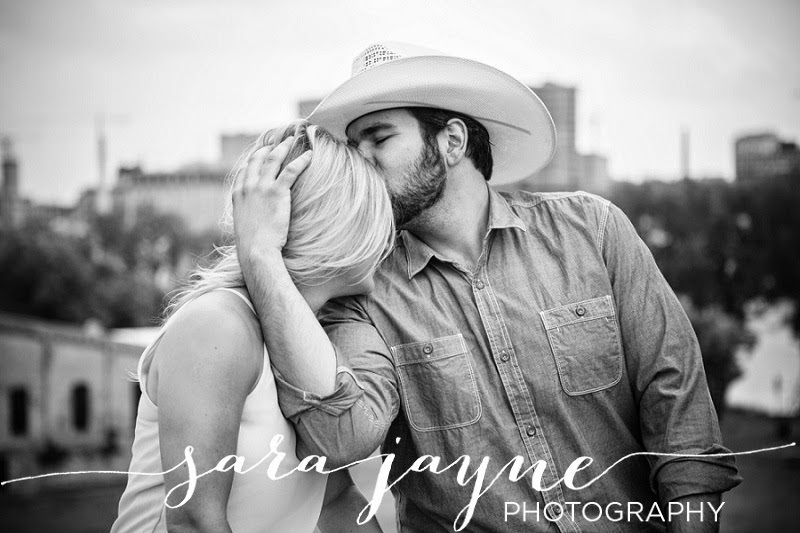 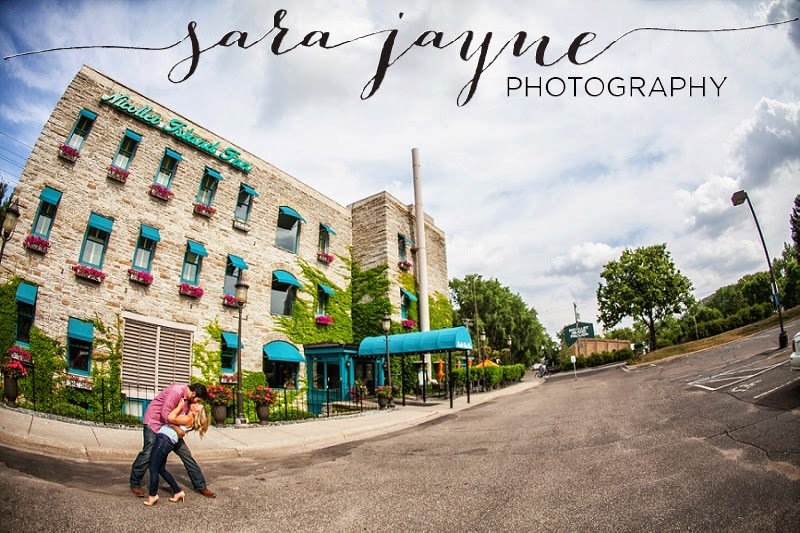 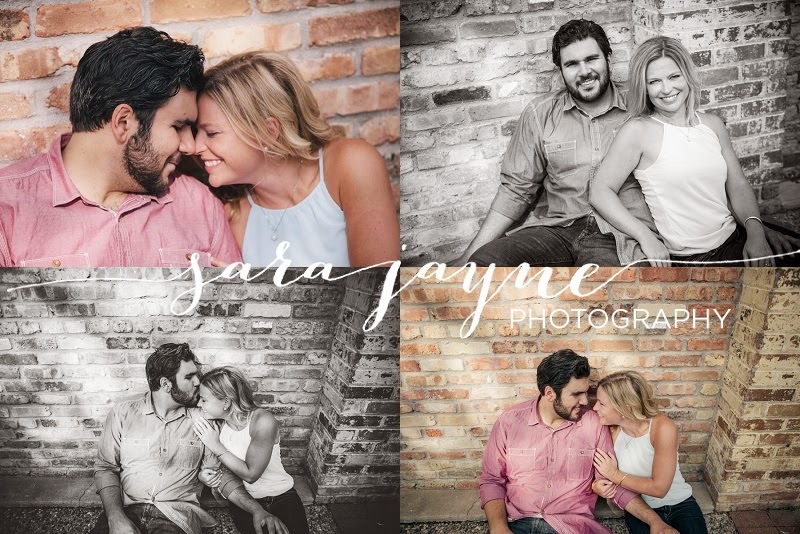 We had the best time running around downtown Minneapolis on this beautiful summer afternoon and I am so looking forward to their wedding coming up this November.